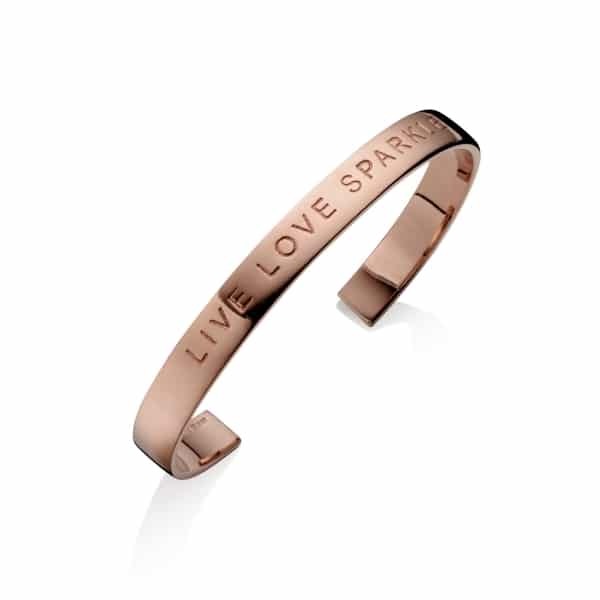 A beautiful rose gold vermeil bangle with a beautiful message ‘live love sparkle’ cast in a classic font. This rose gold handmade bracelet will make a unique and thoughtful birthday, anniversary or valentine’s day gift. 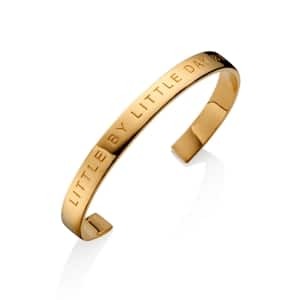 Wear it with your everyday clothes or with your lovely cocktail dress. It will make every dress shine, and also add that extra sparkle to your bridal outfit. This rose gold engraved bangle will be a beautiful gift for your bridesmaids, a special reminder of the very special day. The rose gold bracelet has smooth edges and glides on and off the wrist. The rose gold bangle is part of our gorgeous and exclusive jewellery collection. 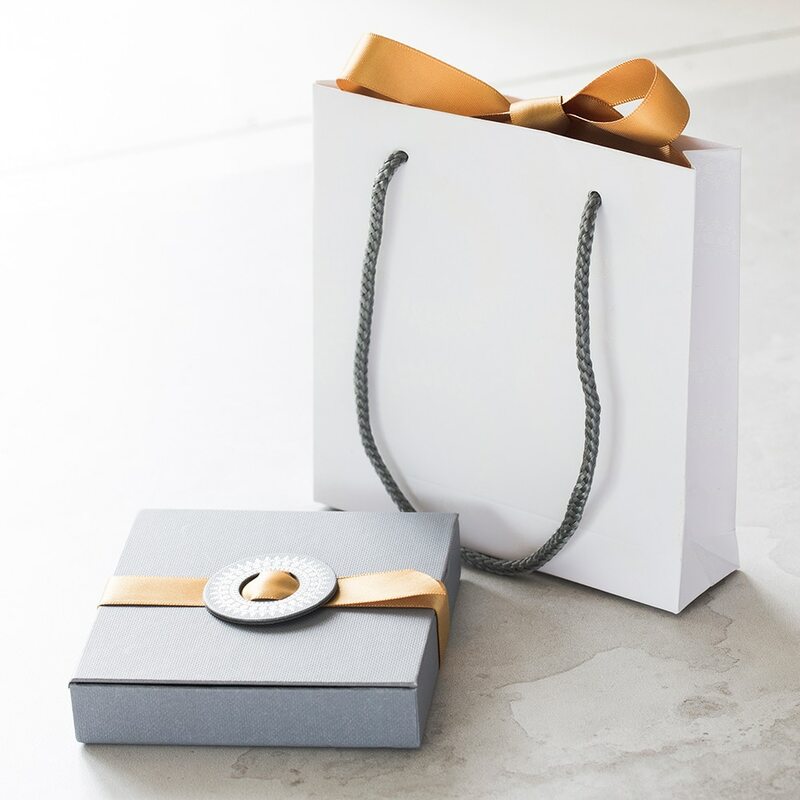 It will be packaged by hand in our studio, and sent to you in our beautiful gift boxes, making it perfect and ready for any gifting occasion through the year.